Accidentally Vegan: Chew-ets Dark Chocolate Peanut Chews! 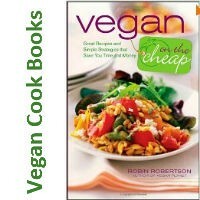 This week’s Accidentally Vegan feature is…. 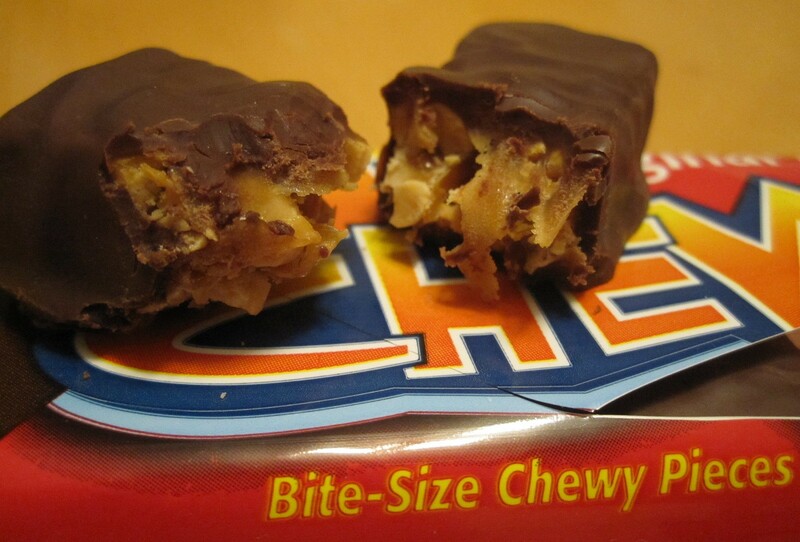 Chew-ets Dark Chocolate Peanut Chews!!! Oh yes, it is true!! Delicious chocolate, check. Chewy caramel, check. Crunchy peanuts, check. 100% vegan AND kosher, check! Chew-ets are a super yummy vegan chocolate and vegan caramel product with widespread distribution. The caramel is made with good old fashioned molasses!